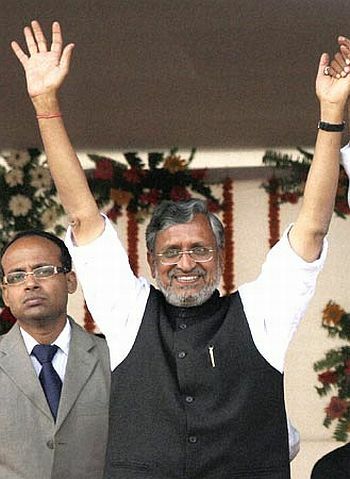 Bihar deputy chief minister and finance minister Sushil Modi was on Monday elected the new chairman of the empowered committee of state finance ministers. He succeeded former West Bengal finance minister Asim Dasgupta, who headed the panel for over a decade. In an interview with Vrishti Beniwal and Gyan Verma, Modi said to roll out the goods and services tax, it was important to keep a balance between harmonisation and fiscal autonomy of states, so that everybody got some flexibility. What will be your key priorities as the head of the empowered panel? 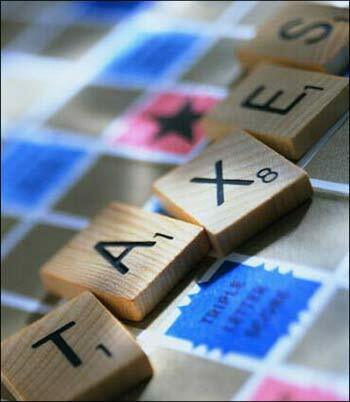 First will be implementation of the value-added tax. There has been deviation in the VAT regime in the last one year. Then, we need to look at a strong information technology infrastructure. The third issue will be compensating states for incurring losses due to phasing out of the central sales tax. Image: Modi wants to retain fiscal autonomy of states. As the committee chairman, one of your challenges will be to help build consensus among various states, as well as between the Centre and states. States like Madhya Pradesh, Uttar Pradesh and Tamil Nadu have been opposing GST. Have you talked to them about their concerns? I know all these issues, as I have attended the meetings of the committee. But after becoming the chairman, I'll try my best. Nobody can guarantee that on every issue, there will be a consensus. The committee will discuss each and every issue threadbare. We will try to reach some consensus. Even when there are divergent views, we will take care of those. Image: Committee will discuss each and every issue, he says. What are the gaps in the Constitutional Amendment Bill on GST discussed by the Standing Committee of Parliament? At the last meeting of the committee, many states had raised some issues. There were divergent views on the issue of the Dispute Settlement Authority. Another issue was the treatment of coal in GST. Coal producing states wanted it should be kept outside the purview of GST. Third was octroi. 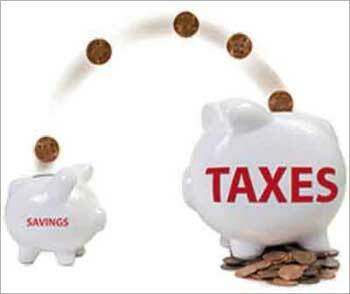 States said there should be provision of entry tax in lieu of octroi. They also wanted some flexibility to levy cess in the time of natural calamity. Some other issues were also there in which most states had raised their concerns. The committee will discuss all these issues in subsequent meetings, but the onus is on the Centre because the Bill is in Parliament. Image: He says states have raised some questions. How do you plan to take up these issues with the Centre? At the next meeting in August, we will decide how to proceed. Today, it was only formal election of the chairman. Only the compensation issue for 2010-11 (due to loss suffered by states because of reduction in the CST rate) was raised today, though it was not on the agenda. Would you raise these issues with the Standing Committee? We will raise these issues with the Standing Committee when it invites stakeholders for discussions. Many people feel GST is a political issue now, with Bharatiya Janata Party-ruled states opposing and Congress-ruled states extending their support. I have been attending all the meetings of the empowered committee and no state has opposed GST. There were ifs and buts in each state on some issues, but there is no politics behind it. Image: Modi denies there is any politics behind the issues. 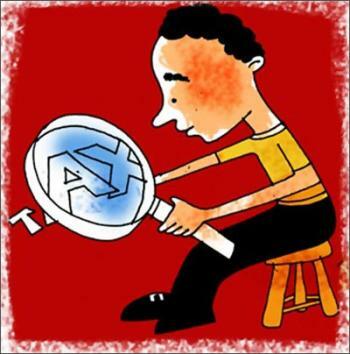 Do you think it will be possible for the government to roll out GST in 2012? I cannot comment on this because the Centre has set the deadline. I don't know how much time the Standing Committee is going to take (for its report). 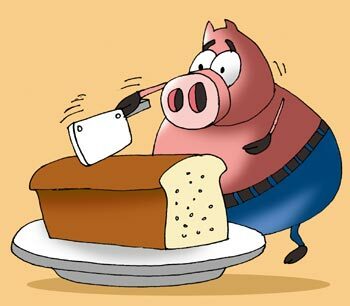 Would you cooperate with the Centre if they want to speed up the process and roll out GST in 2012? The empowered committee always cooperates with the Centre. It's working as a bridge between the Centre and state governments by bringing forward the latters' concerns. Do you plan to make any change in the way the committee functions? I don't think there is a need to bring any change in the procedures of the committee. Former chairman Asim Dasgupta held it in an excellent manner and he has set such a good parameter. Image: He says he will cooperate with the Centre.